Stuyvesant Town and Peter Cooper Village once again start the lottery for affordable housing: so if you always wanted to live in Lower Manhattan, but didn’t know how to save it, — here it is, your chance. 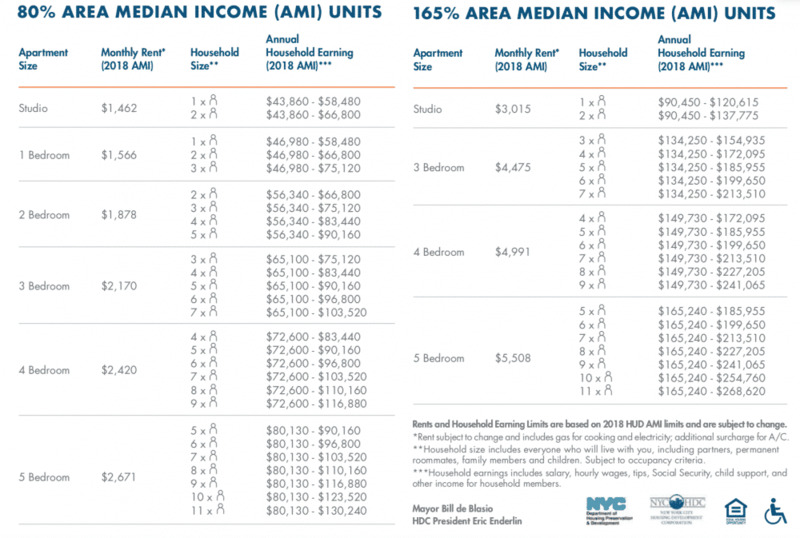 The lottery designed for new Yorkers middle-income or upper-middle income — General income from $43,860 to $268,620 annually. The monthly rental fee from $1462 for a Studio to $5508 for 5-bedroom apartments. Preference is given to residents of new York. The house has Laundry, a game room for children, fitness centre and Valet Parking. In addition, offering all residents of StuyTown — private ice skating rink and café Five Stuy, serving Breakfast, lunch and dinner. You can apply on the official lottery website or by mail (Stuyvesant Town/Peter Cooper Village Wait List, Peter Stuyvesant Station, PO Box 1287) until 11 October.